Visitors from CA, FL, and MA – and a Thanksgiving Trip to PA! 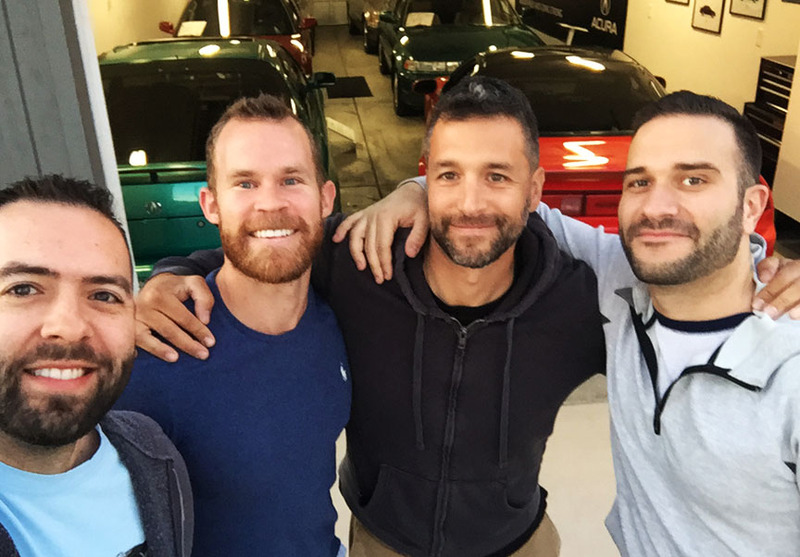 It’s common for me to have a guest in town from time to time, but rare for 3 to arrive simultaneously – and that’s what happened this past week when Brian, Jason, and Conor flew in to spend a few days with me and the rest of the Phoenix crew. Brian’s from Orlando, Jason’s from San Francisco, and Conor’s from Boston. My guest book is getting a lot of new entries lately. I think I’m on page 27. 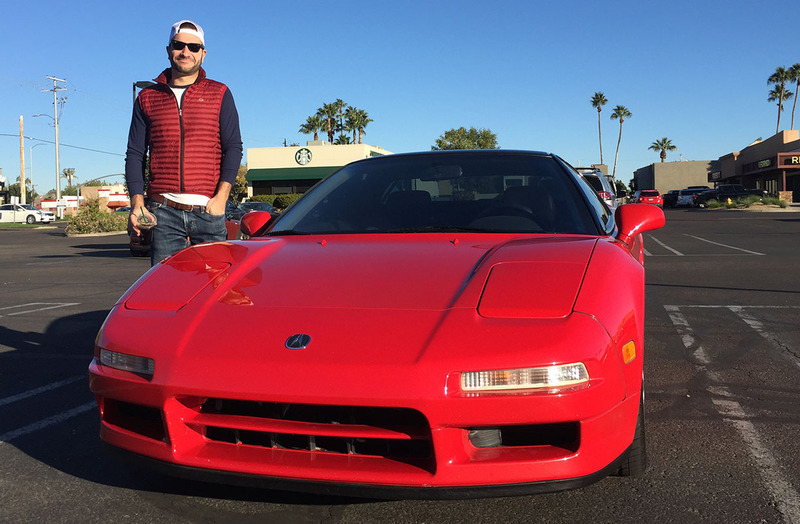 Conor and I started things off right with a drive to the neighborhood Starbucks in the NSX. 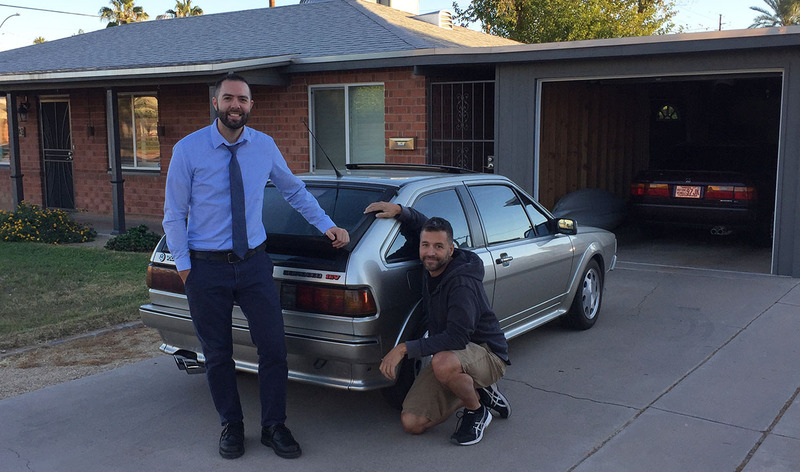 Jason arrived in his 1987 Volkswagen Scirocco 16-valve. He’s had the car for over two decades and it has gone through 9 engines during its 130,000 or so miles. The level of dedication that Jason has for his Scirocco is unmatched! Reminds me of someone else I know! 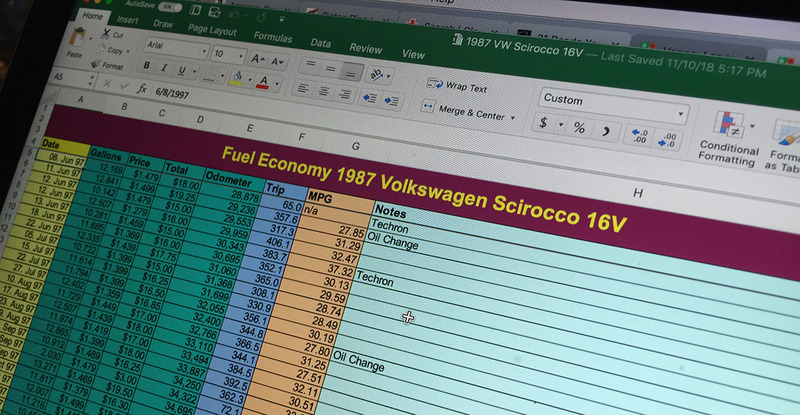 Here’s a sneak peek at his comprehensive maintenance spreadsheet, which doesn’t just include a maintenance summary, but also miles per gallon (every fuel up since he’s owned the car) – with graphs – as well as dyno results, weight & balance information, alignment specifications, you name it. This guy gives me a run for my money. 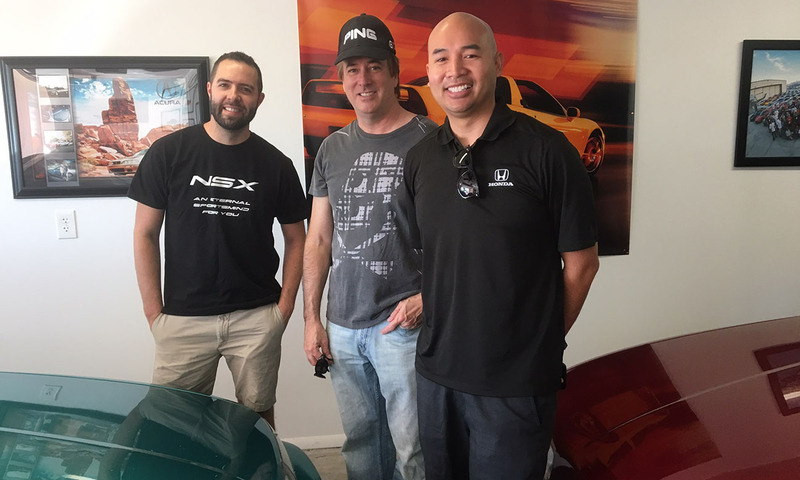 Other visitors stopped by just this past weekend, including my NSX-owning friend Brent and his family members from southern California. I’m Legend-sitting for a friend for a few months. 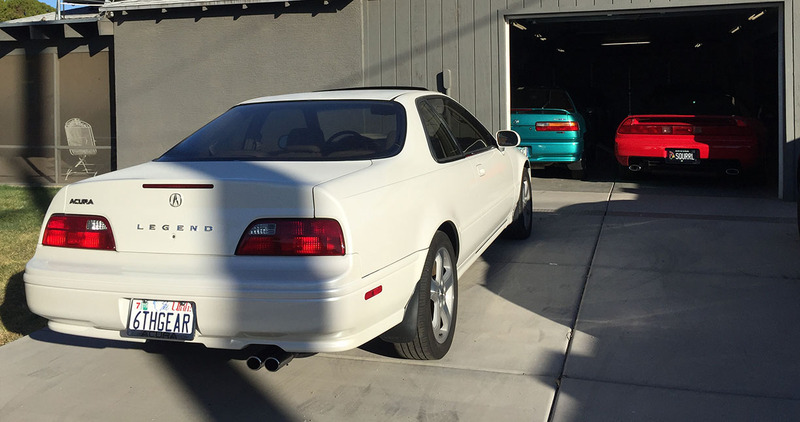 My friend Branson left his 1995 LS coupe 6-speed with me while he has some garage improvements underway at his home in Utah. Cayman White Pearl is such a sweet color on these cars. 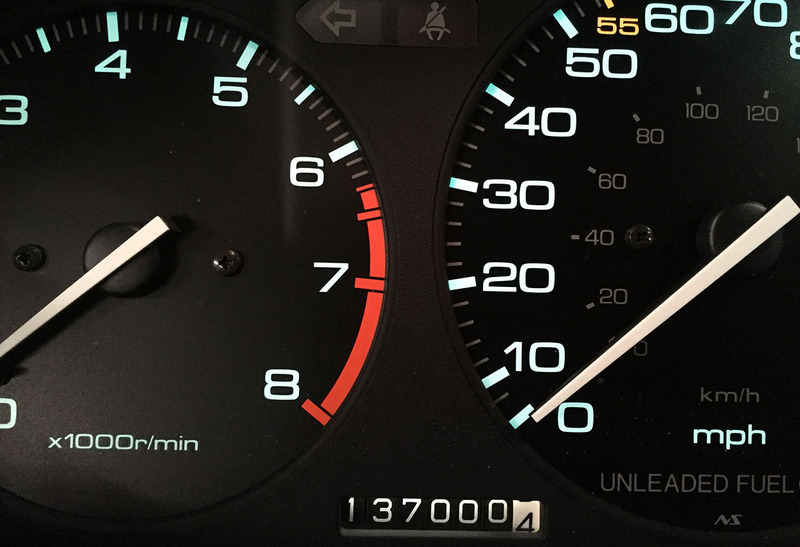 The 1990 Accord EX celebrated a small milestone at 137,000 miles. I used it as my work commuter for a couple of days. If you get a chance, swing on by my friend Xavier’s YouTube channel called “Sit n Clutch.” He has some great talent in filmmaking and exceptional taste in automobiles. Thanksgiving was a little different this year. I haven’t talked about it on the blog before, but a health condition called hemifacial spasms has kept me on edge for a few years now – it’s an intermittent, involuntary twitching of the eye & mouth on one side of my face. You already knew I was messed up in the head, but this just made it clinically official. Haha. 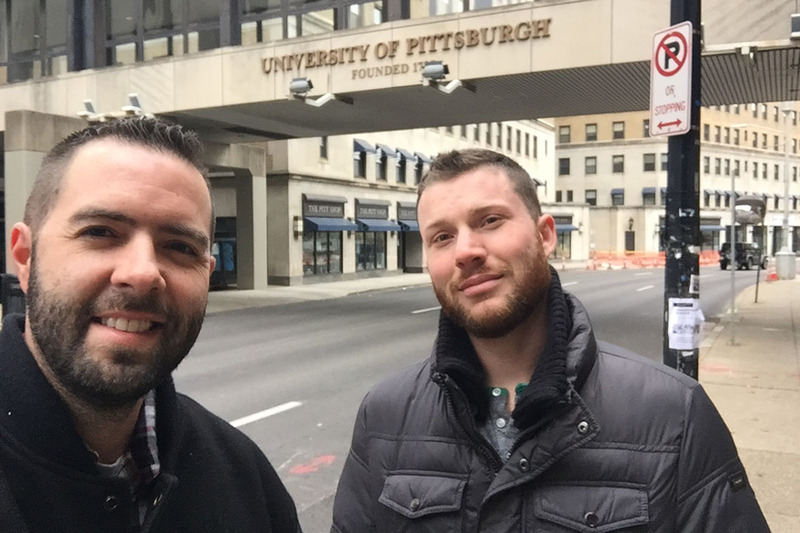 After a great deal of research & preparation, I underwent neurosurgery last Tuesday at the University of Pittsburgh Medical Center. 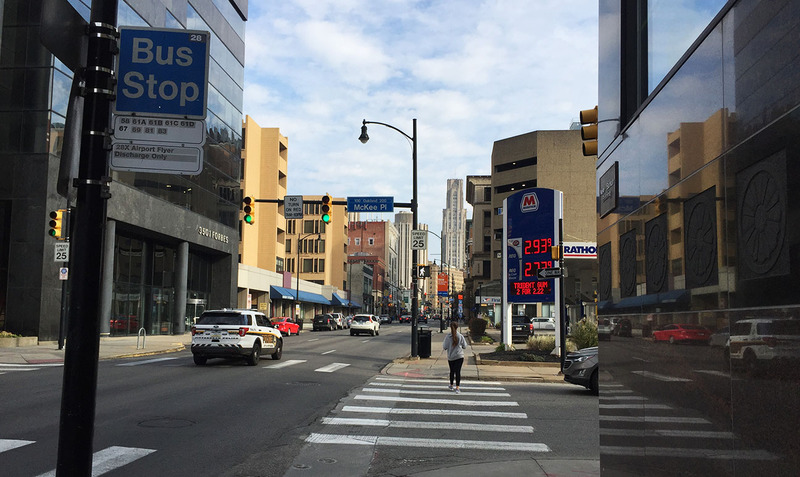 For 6 days, I stayed at the Hilton Garden Inn in the “Oakland” area just east of downtown Pittsburgh, which was walkable from the UPMC campus. 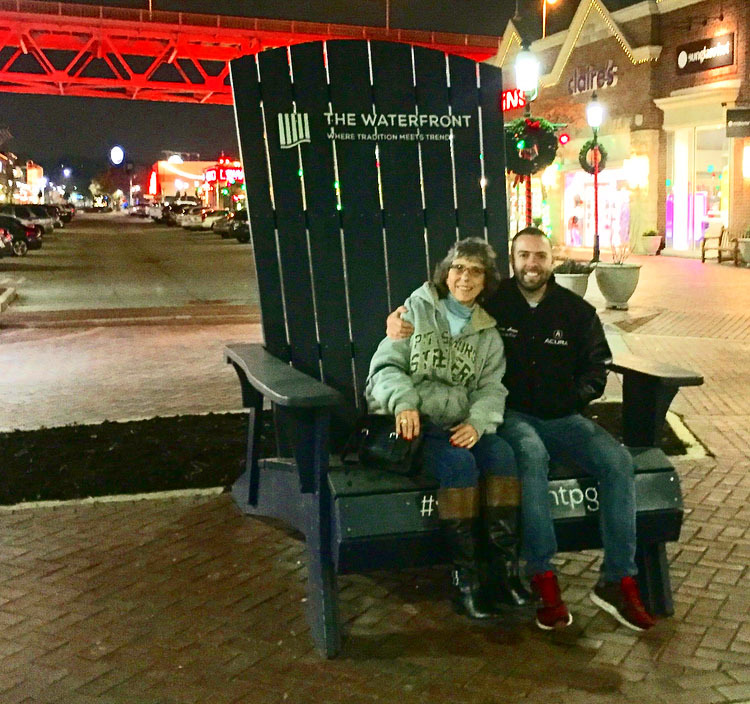 Local friends rolled out the warmest hospitality, including my friend Carol and her husband Jeff who took me out in the Waterfront district for dinner one night. 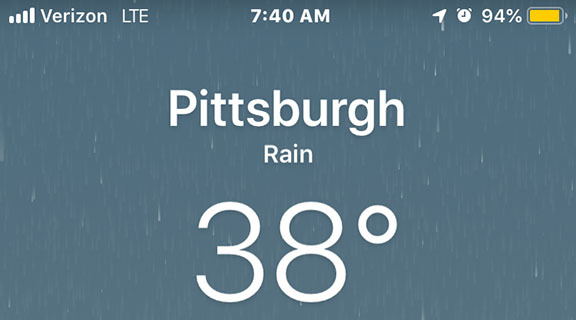 Luckily I was prepared with my heaviest winter coat – which I don’t think I’d put on since Detroit Auto Show in 2017. The procedure – called “Micro-Vascular Decompression” (MVD) involved the creation of a surgical access port into my cranium behind my right ear, wherein my doctor was able to go in and microscopically re-route the artery that was causing me trouble. I was under anesthesia for over 4 hours. But the next day, miraculously, I was released from the hospital and back to sightseeing, if you can believe it. Even brain surgery can’t make me sit still more than 24 hours. My friend Adam had flown out from Phoenix to keep me company and we checked out the sights. 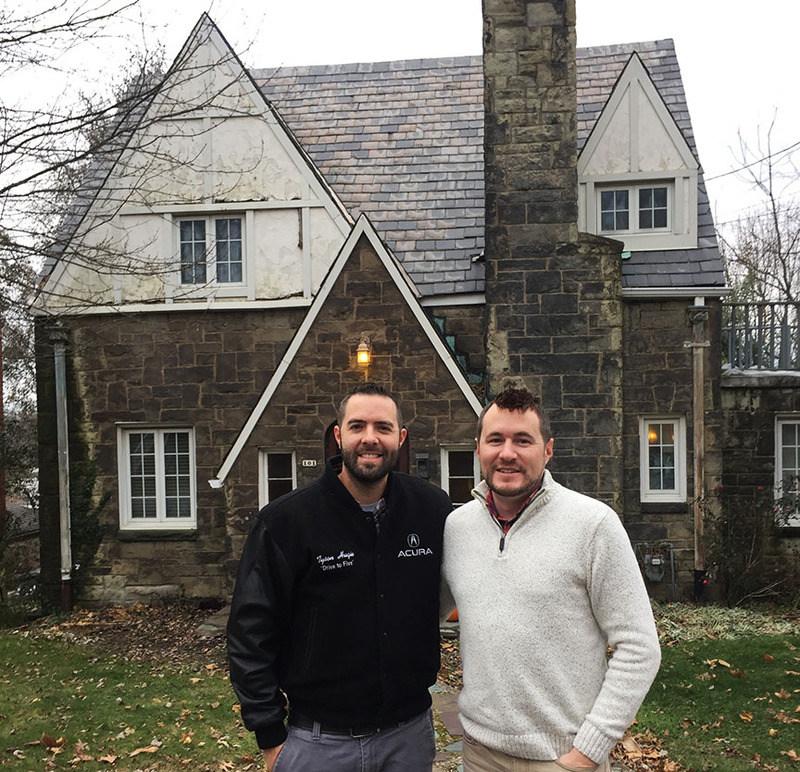 The capstone of my visit to western Pennsylvania was a cozy Thanksgiving dinner hosted in this 1930s home in Forest Hills owned by my friend Drew. He served up a full homemade feast. The fire was crackling and the food was fantastic. I hope all my readers had a great holiday! Stay tuned for weekend adventures as I take the 1992 Integra sedan to this coming Sunday’s “Radwood” car show in Los Angeles. It’s gonna be totally tubular. This entry was posted on November 26, 2018 at 6:17 pm and is filed under Blog, Misc Travel, NSX. You can follow any responses to this entry through the RSS 2.0 feed. You can leave a response, or trackback from your own site. NINE engines! That’s abnormal on even insanity levels. I’m very glad the procedure went so well! I’m going to have to get Jason to outline the details on his engine swaps, but yes, seriously. Nine. And even the current one is drinking oil and maybe due for some kind of rework. And here I was complaining about the fact that my 565,000 mile Legend consumes a little 5W30 from time to time, haha. First of all, I’m glad everything went well in Pittsburgh. It’s great that you were up and about so quickly! Yeah, gotta echo rentalsreviewed… NINE engines. Wow!! Talk about dedication to one vehicle. Would love to know the story, though. Is the car being tracked regularly, or is it running at high levels of boost? The article in Classic Cars was fun to read. I’m looking forward to seeing your write-up of the West Coast version of Radwood! Had no idea you were THAT messed up in the head, but I’m glad all is now well! That prospect of surgery must have been scary, kudos for having the guts to see it through! 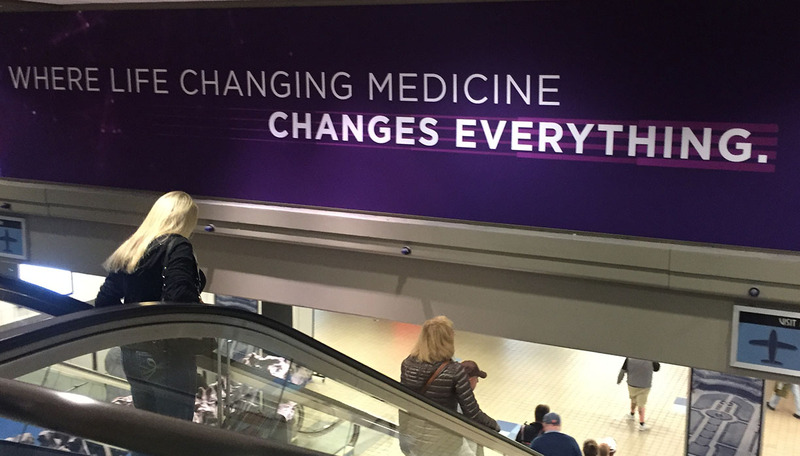 Modern medicine is amazing stuff. Jason’s devotion to his Scirocco is legendary, if you’ll pardon borrowing the term. Great job on the classiccars.com story! Thanks Mark 🙂 I know, the anxiety and build-up toward the surgery procedure were honestly worse than the procedure itself (and its aftermath). I was in very good hands. You know I would have met you in PA if I had known. You are a stinker. As it was, I felt your anxiety vicariously. I’m glad the results were golden. I’m counting the days until mid January, and if you host any other guests that weekend, I hope one of them is Conor. I think it might be! We will have to check with him to see if he still plans on doing 13.1 with us! Catching up to do, hopefully in terms of recordkeeping and not in terms of engine swaps, haha. But yes! And thanks for the well wishes! Can’t imagine how scary a procedure that must have been. 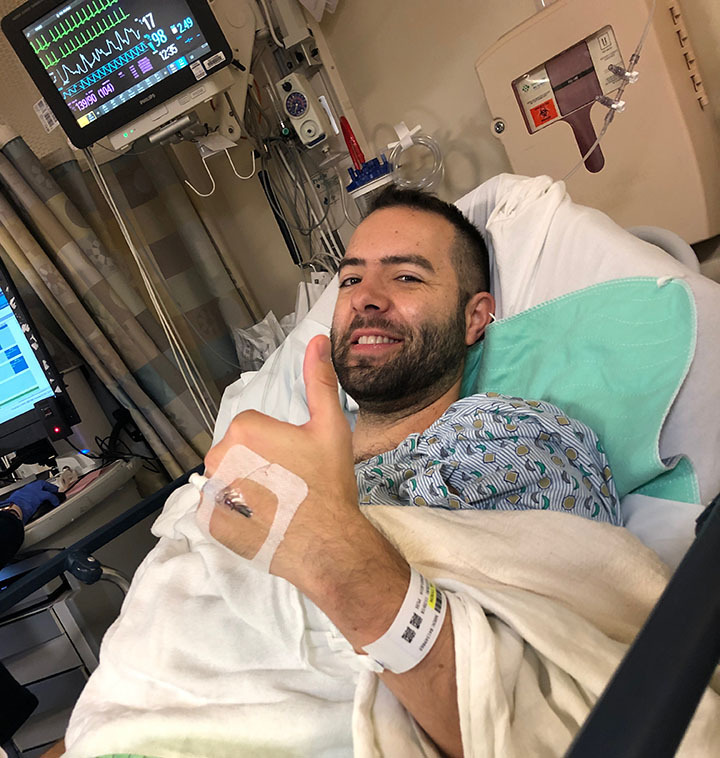 Very glad it went well and you are getting better! Thanks for the well wishes and congratulatory remarks. At 7 days out of the hospital I’m actually feeling better than ever. Maybe there was some sort of octane boost they put in there while they were looking under the hood. Let’s hope I’m exempt from the need for any additional tune-ups for a while now! Wow I haven’t been on this page in a while; I hope your procedure went well and was successful. Happy Holidays. Thank you Jay! It went very well and the recovery has been a little speedier than expected. I appreciate the well wishes.